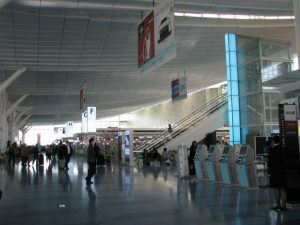 Ministry of Land, Infrastructure, Transport and Tourism announced that the name of the current International Passenger Terminal of Haneda Airport will be changed to the Third Passenger Terminal in March 2020 to avoid possible confusion because the Second Passenger Terminal will be used for international flights a well as domestic flights. 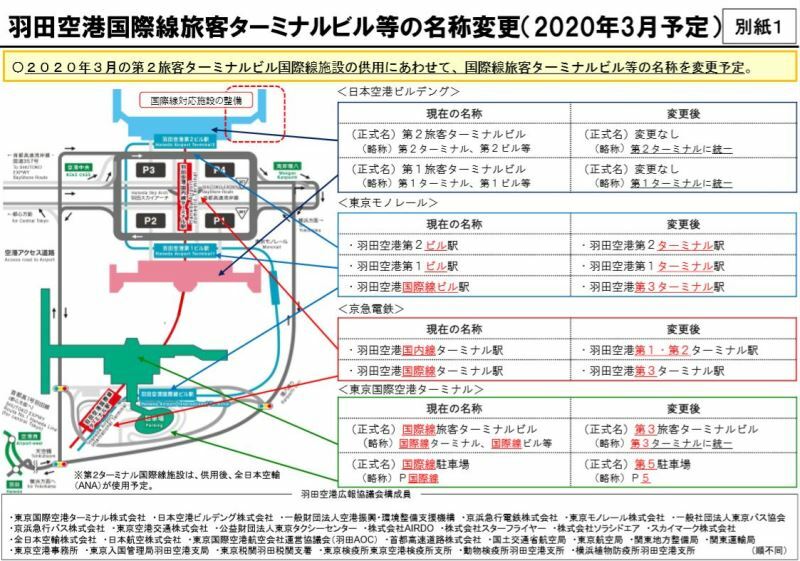 At the same time, the names of railway stations of Tokyo Monorail and Keikyu will be changed. The name of the current parking lot in front of the International Passenger Terminal will also be renamed to the fifth parking lot (P5).